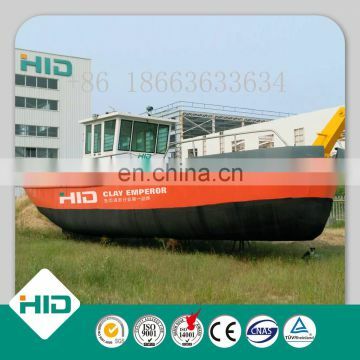 The tugboat is a small hull, but with big power. 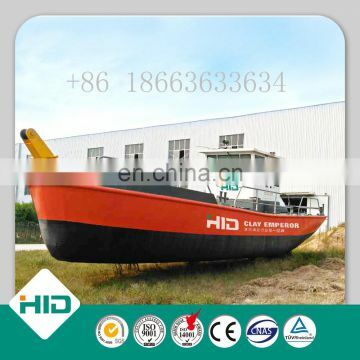 It may fall into three classes: ocean tugboat, inland river towing vessel and harbor tugboat. 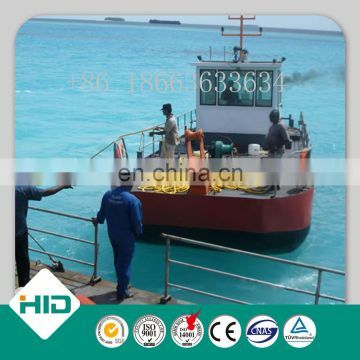 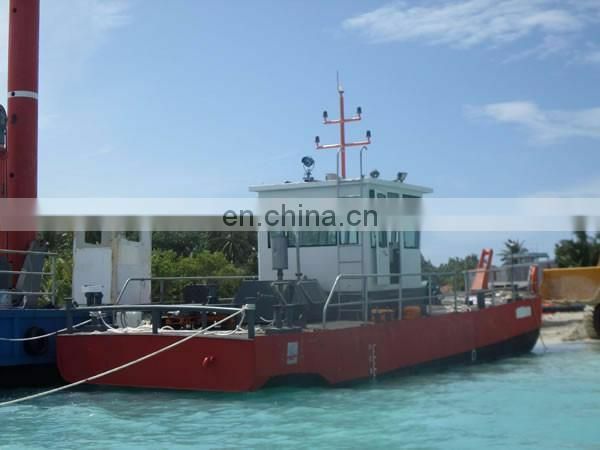 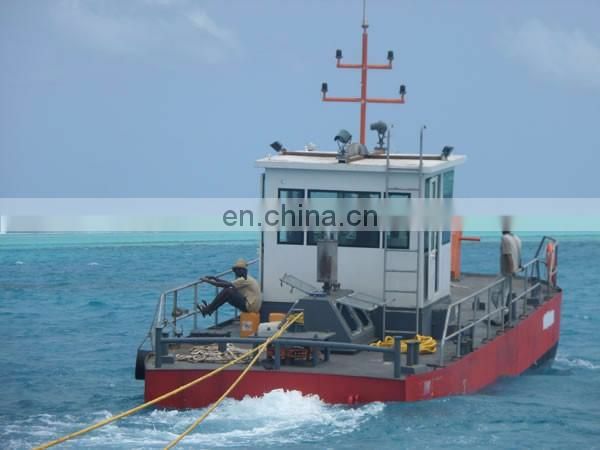 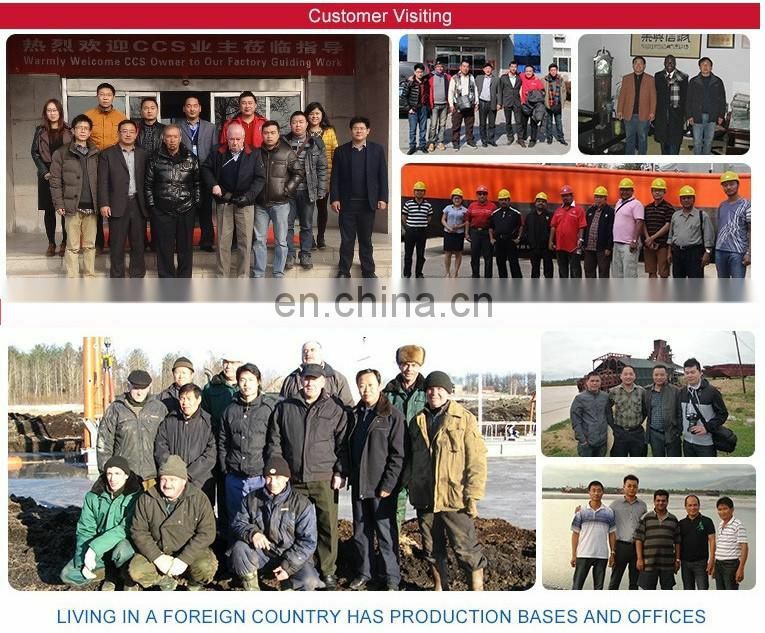 The ocean tugboat can be classified into open sea tugboat and coastal tow boat. 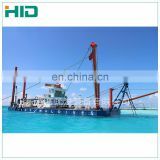 It can tow big ships or other big structures in sea, such as offshore platform, floating dock etc. 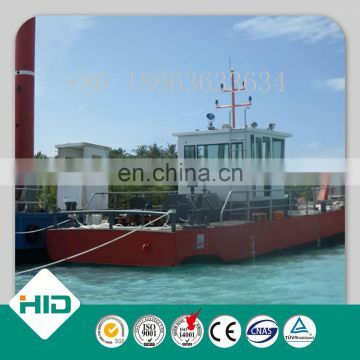 The river tugboat usually can supply the power for driving 8-10 transport ships. 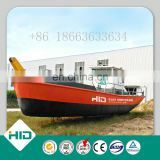 There are no self-propelled barges on the inland waterways. 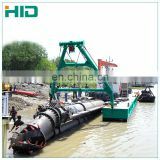 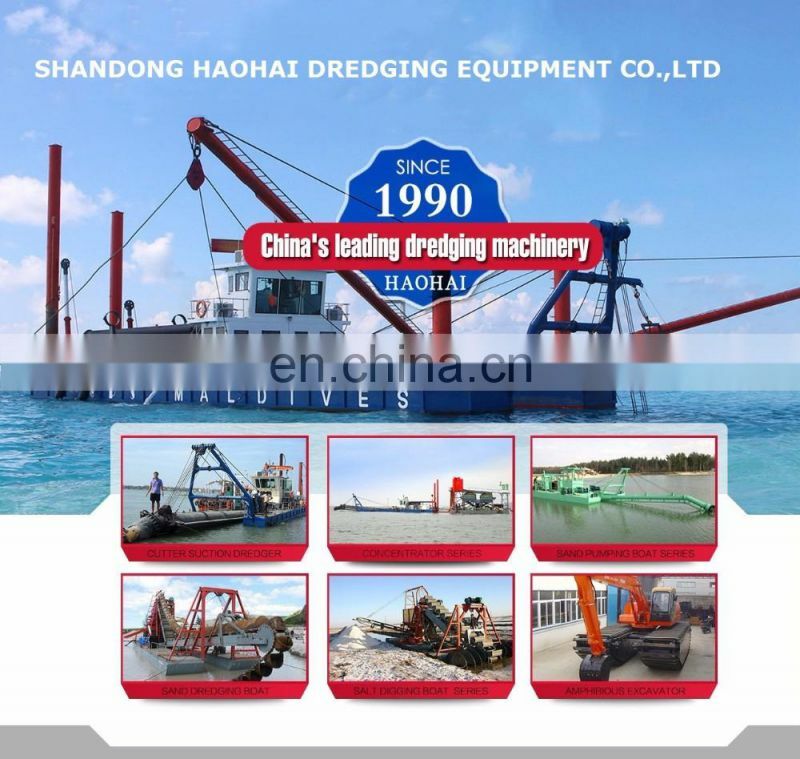 Tugboat drag facility mainly includes towing hook, warping winch and etc. 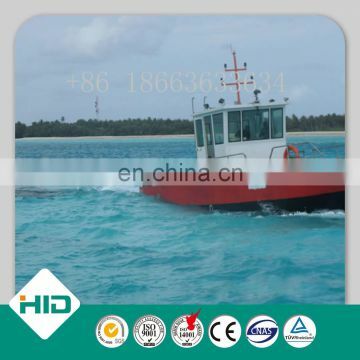 Note: This tugboat can not only drag big ship moving in the sea but also drop anchor for dredger.